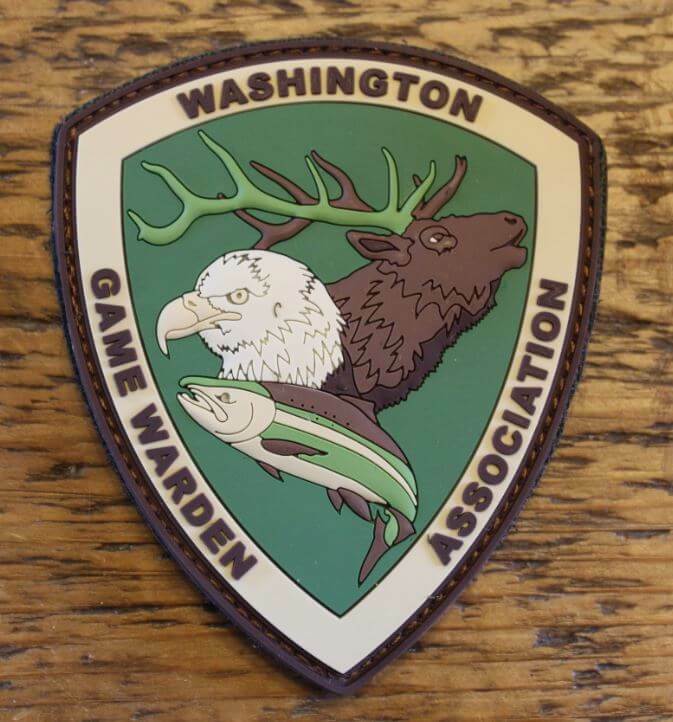  The Washington Game Warden Association has now made PVC (rubber) morale patches. 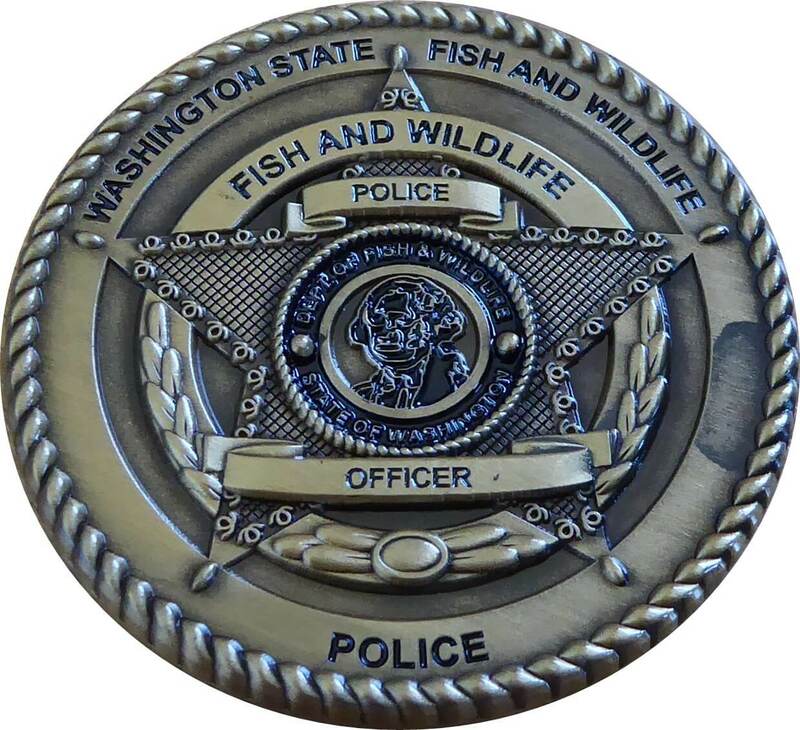 These patches are 3D injected molded vinyl that have a hook and loop backing to put on anything that has velcro! 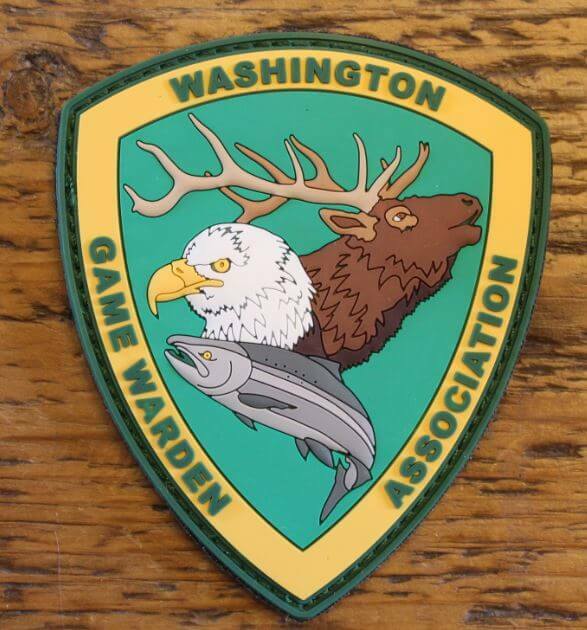 There are two versions of this patch, the traditional WGA colors and a multicam subdued version. Pick one up to help represent the WGA!